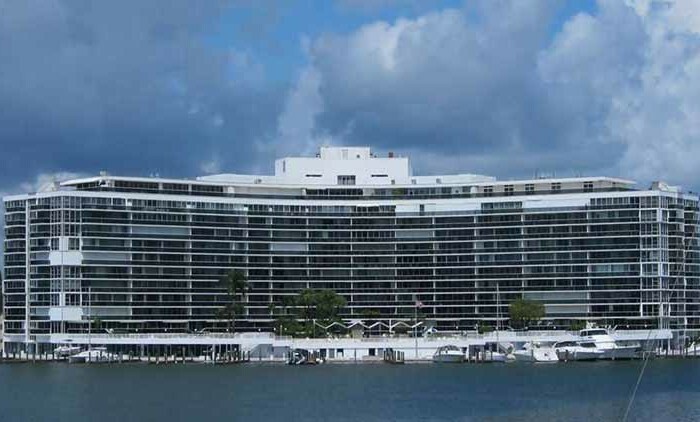 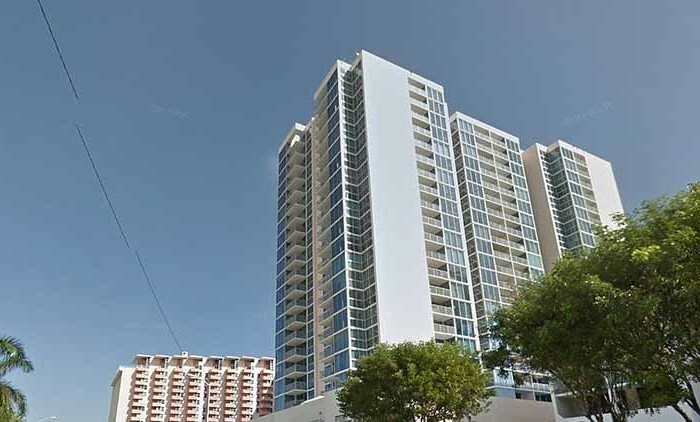 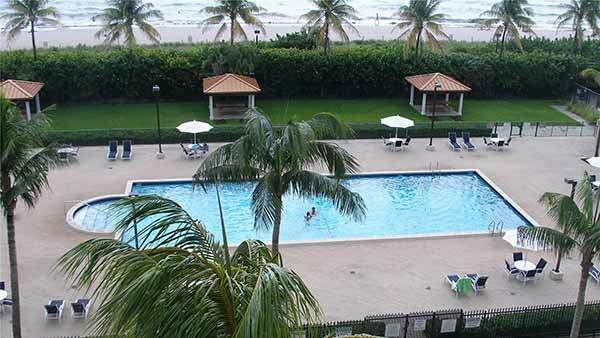 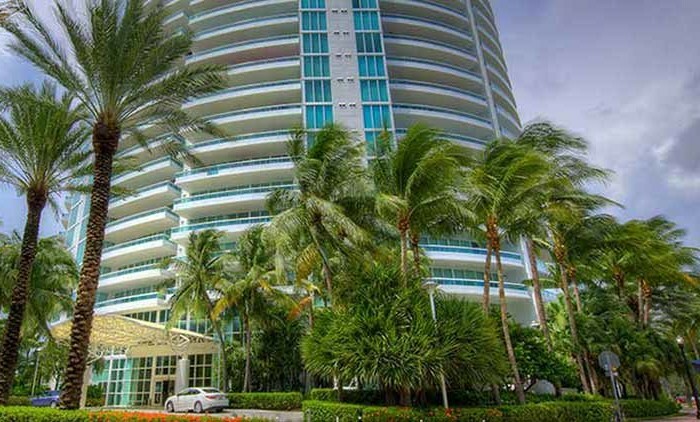 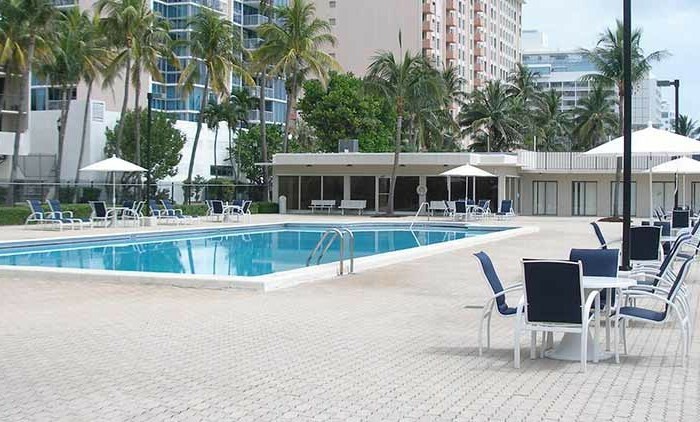 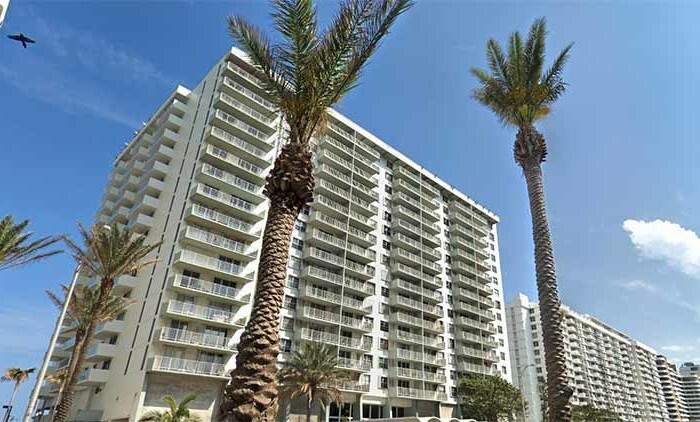 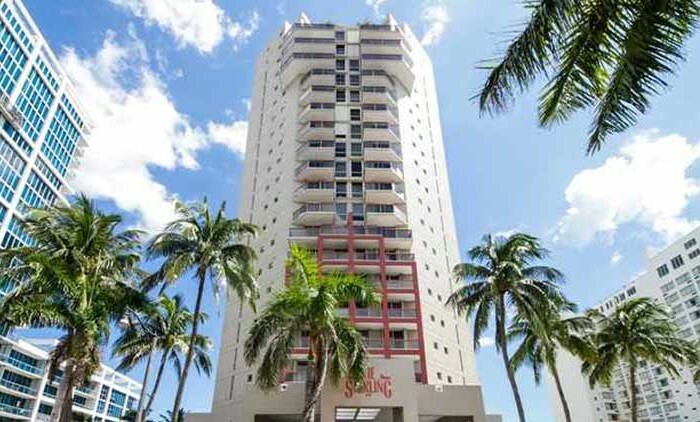 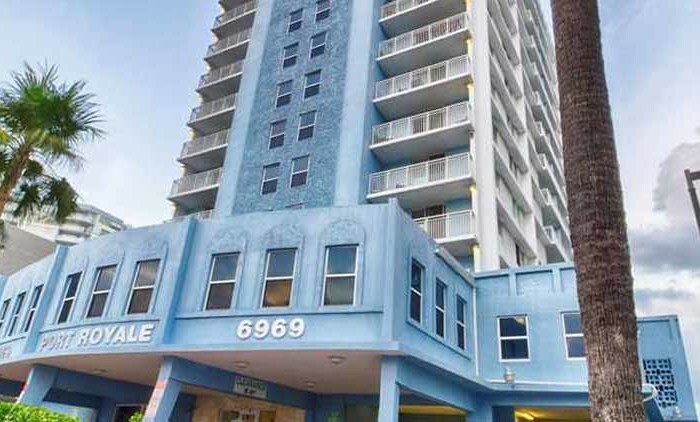 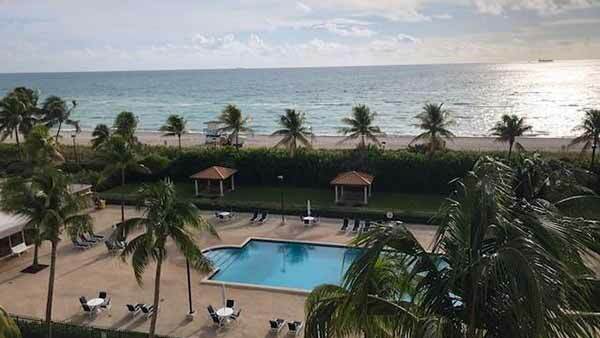 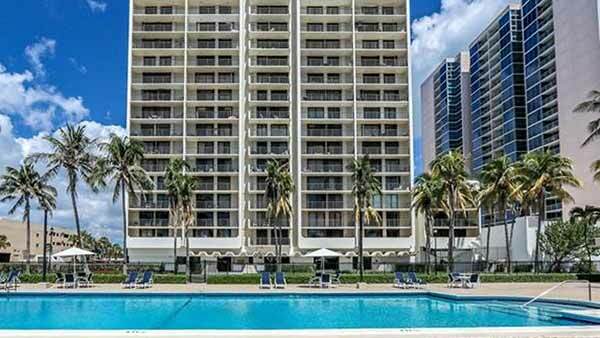 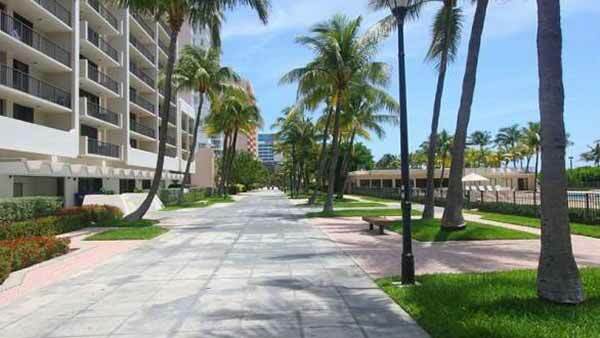 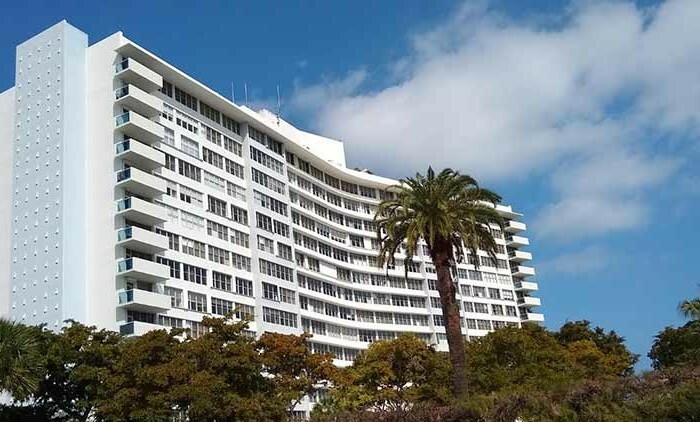 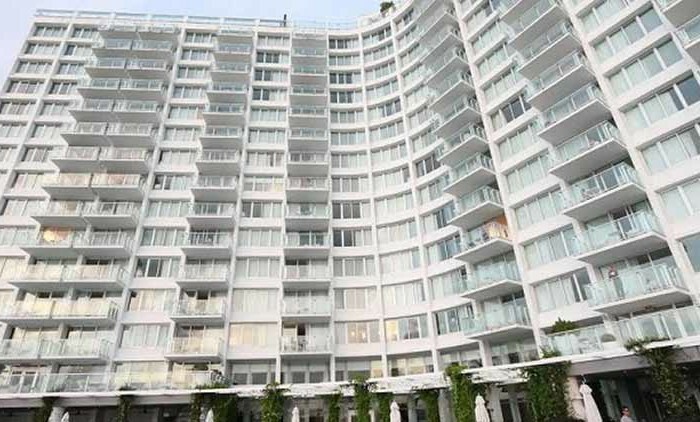 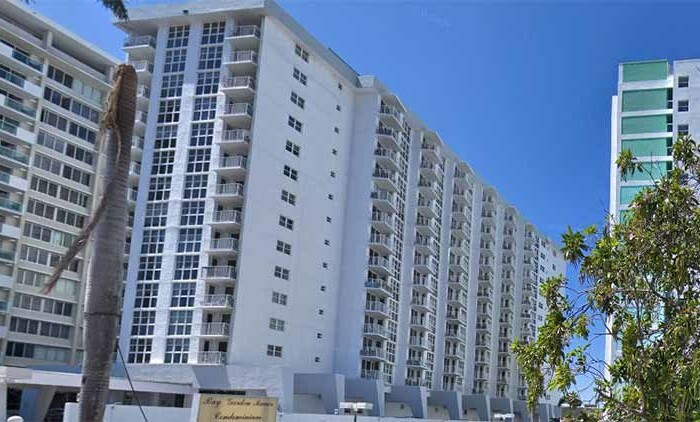 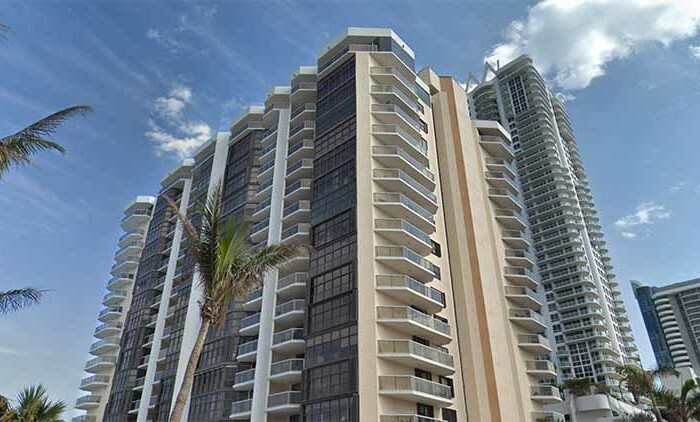 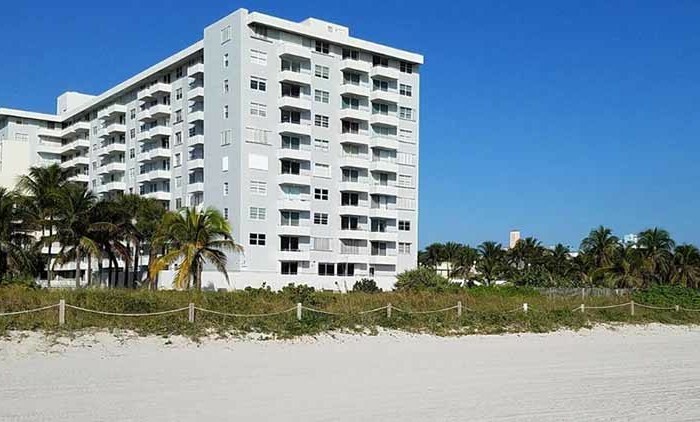 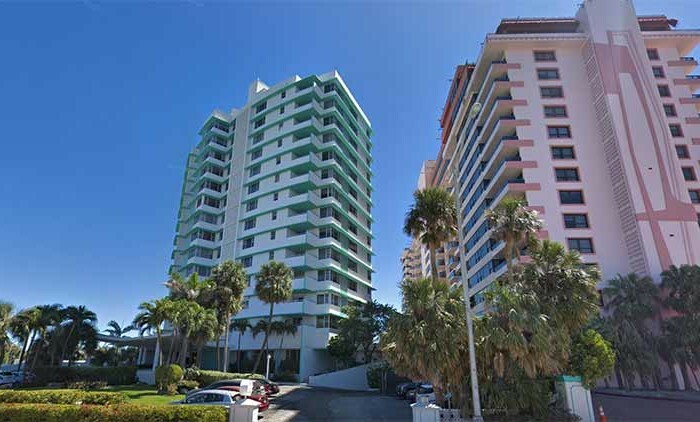 Built in 1980, Oceanfront Plaza Condo is a 202 unit condominium located in the Miami Beach (S of 44th St – N of 24th St) submarket in Miami Beach, Florida. 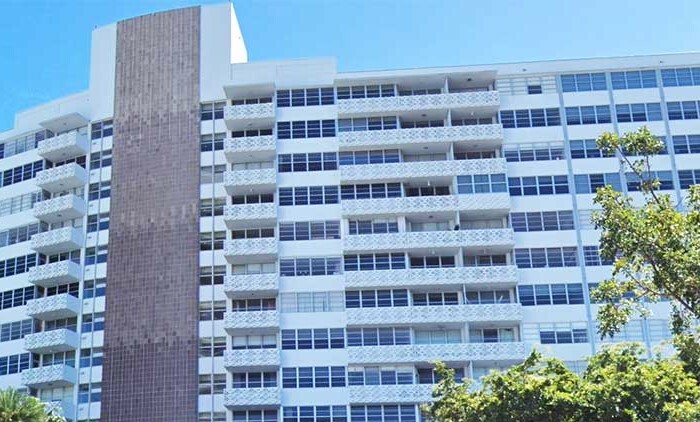 Centrally located on the East side of Collins Avenue, with entrance on 26th Street, right by SoBe, since 1980, Oceanfront Plaza Condominium has been one of the best kept secrets in the condo circuit of Miami Beach. 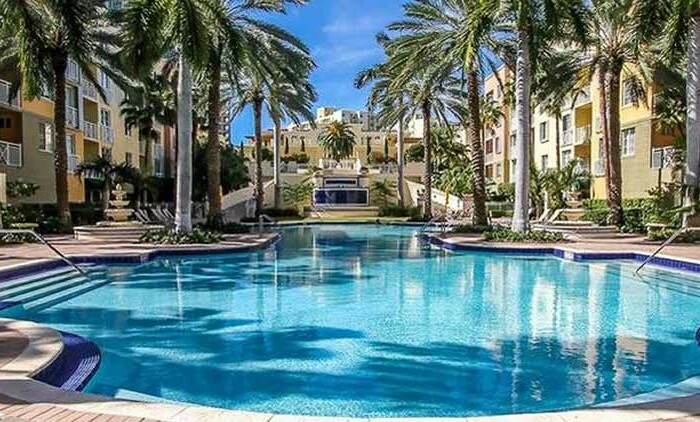 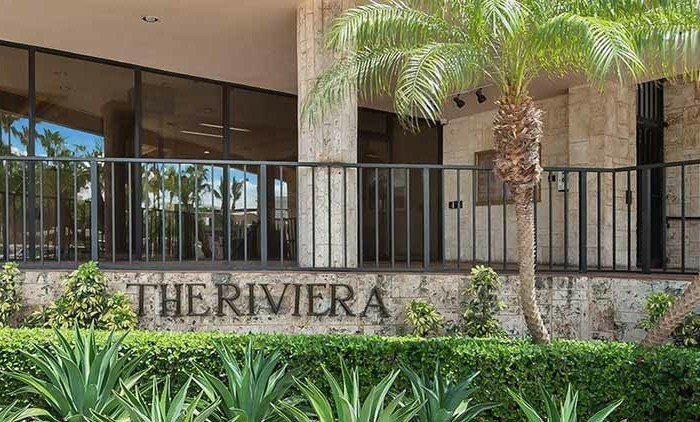 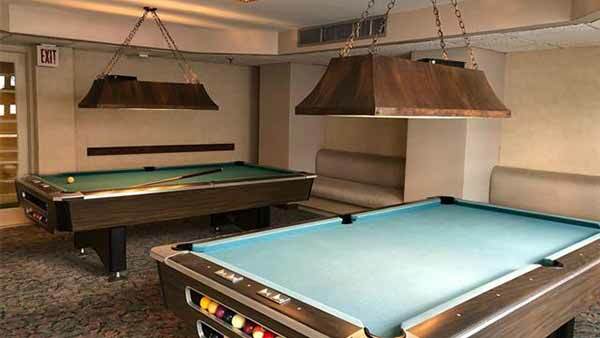 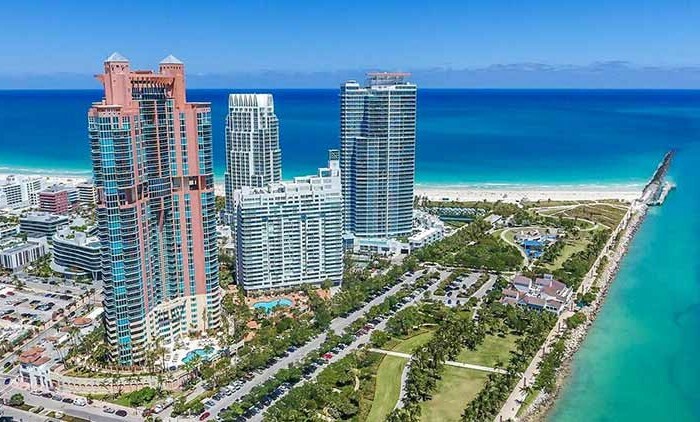 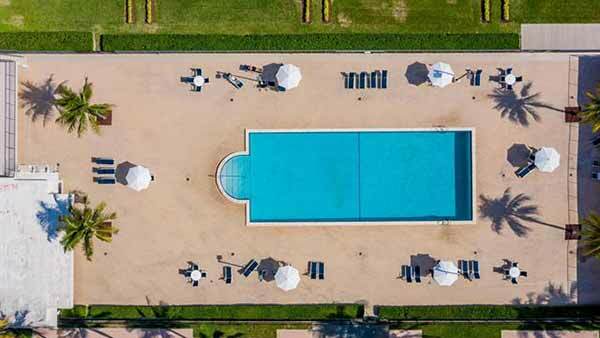 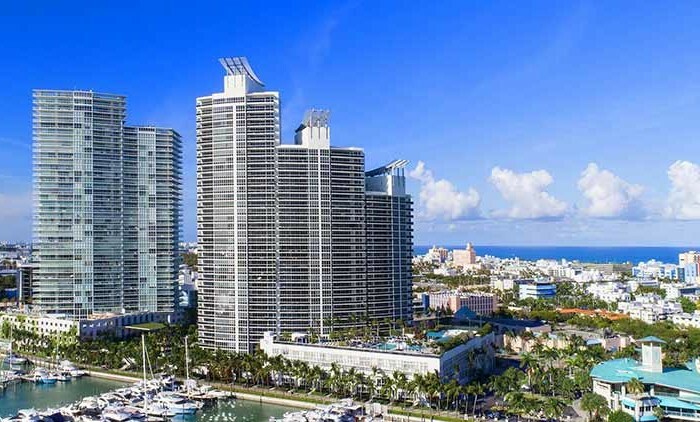 All units have a balcony and an assigned parking, units have breathtaking views of the beach and/or golf courses, Indian Creek canal, the Miami Skylight and more. 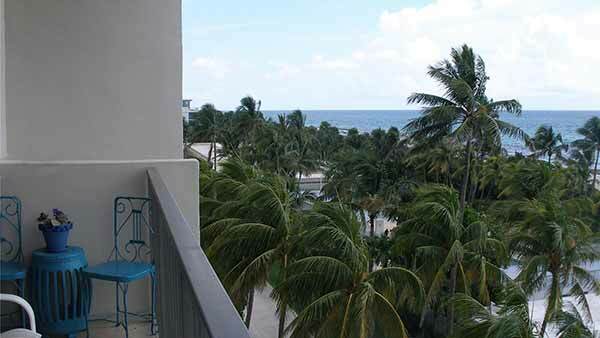 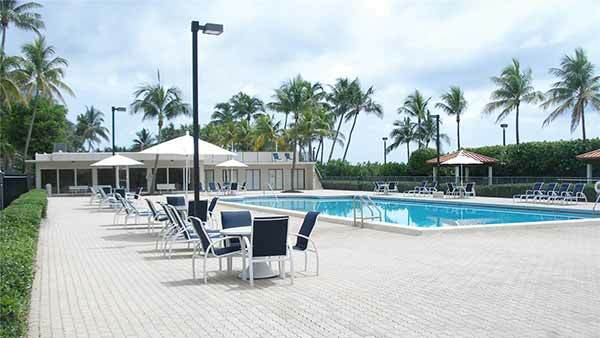 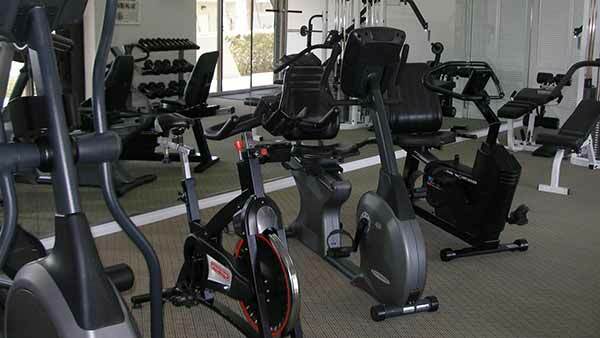 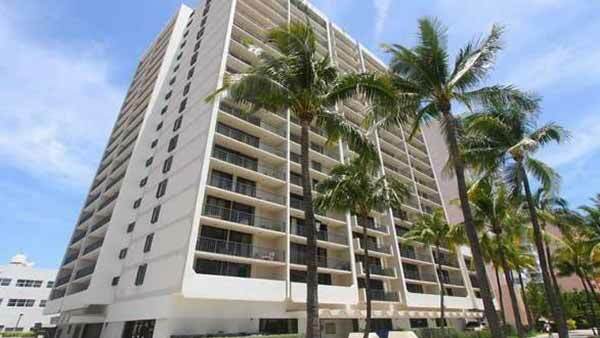 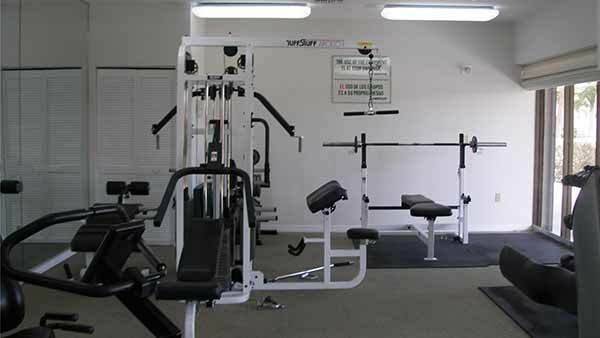 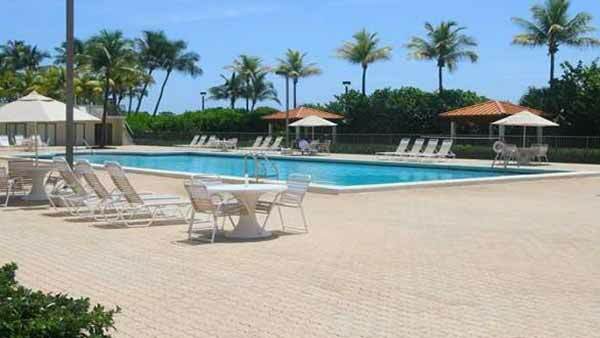 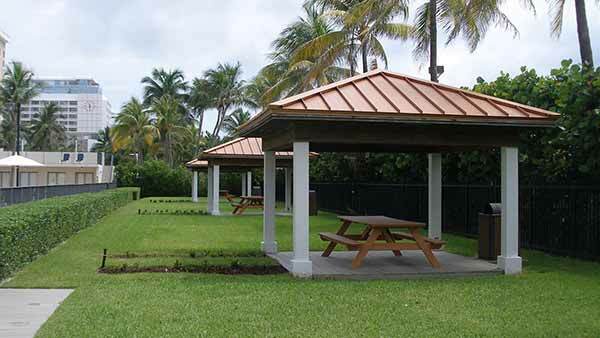 Oceanfront Plaza Condo is always undergoing improvements enhancing the lifestyle of its residents. 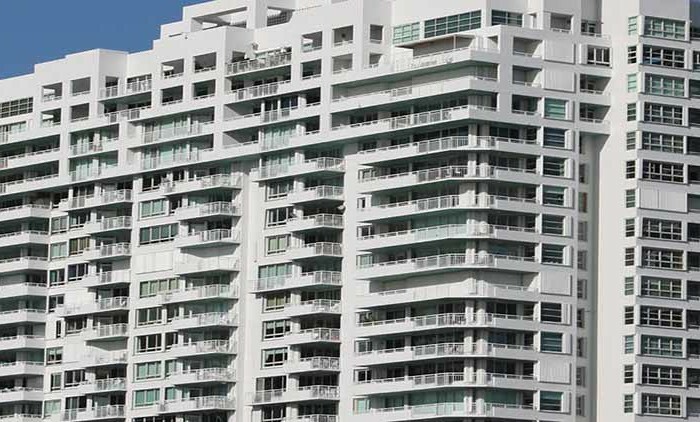 During 2019 elevators will be modernized and cabins will be upgraded to today’s standards. 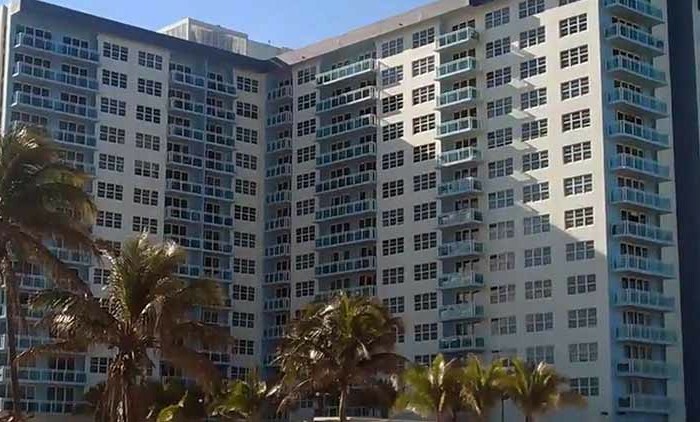 Soon enough, the 40 year inspection will pass after any corrections deem necessary are completed, and then, roof replacement and paint of the structure ensue. 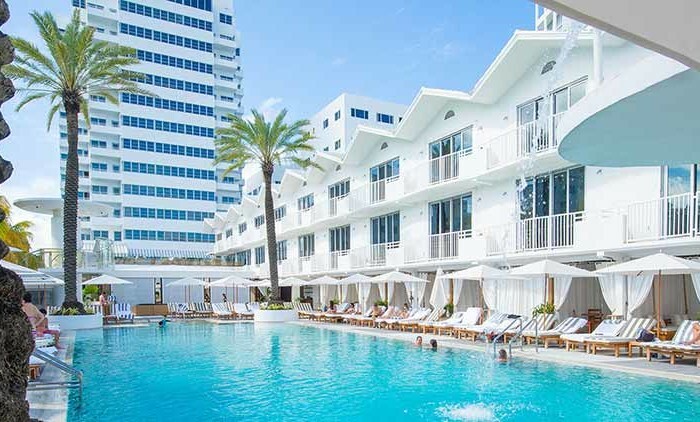 The whole world wants to be in Miami Beach. 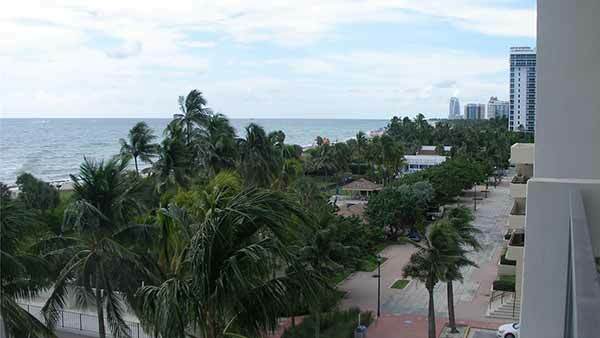 For the weather, the music, the fashions, the flavor of the tropics infused with a cosmopolitan style found nowhere else on the planet. 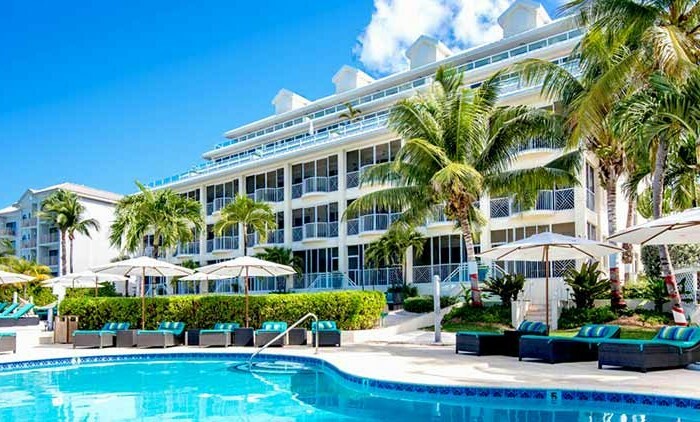 A business capital with five-star hotels and hip restaurants, jungle gardens and coral reefs. 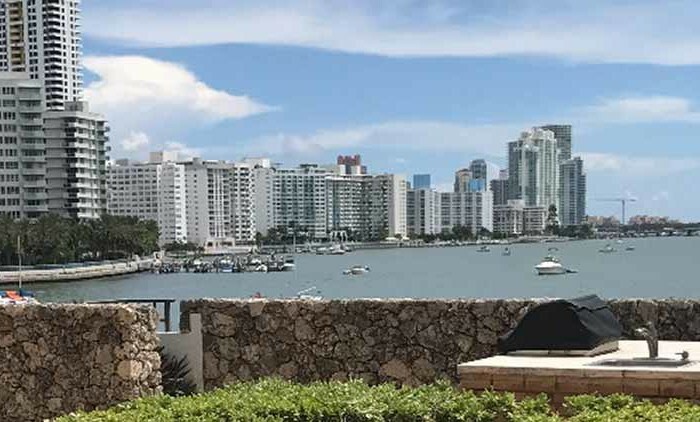 Living in Miami is an endless feast for senses. 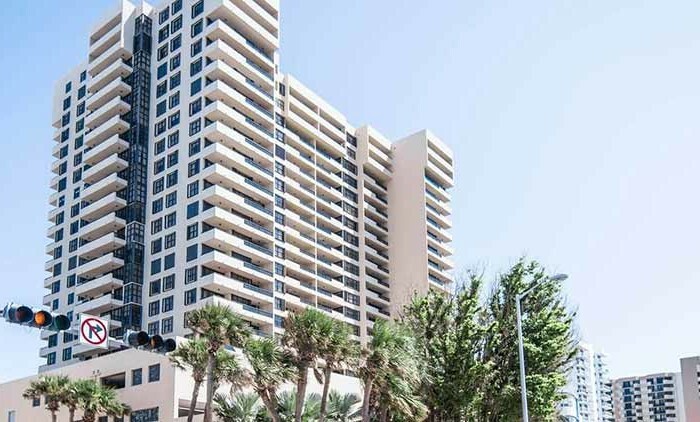 And living at Oceanfront Plaza puts it within easy reach.